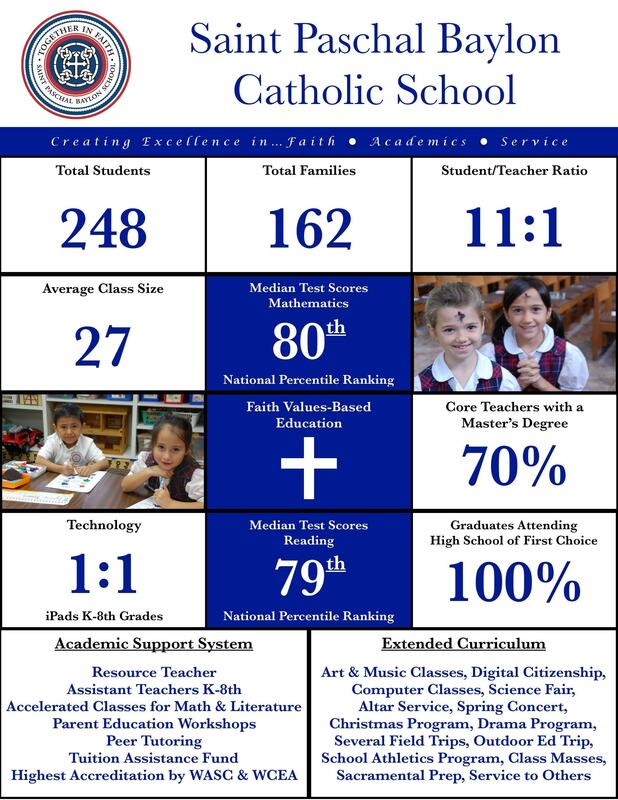 Thank you for your interest in Saint Paschal Baylon School! We look forward to getting to know you throughout this process. Please fill out the form below, and click 'Submit' at the bottom of the page. Someone will get back to you in the next few business days.